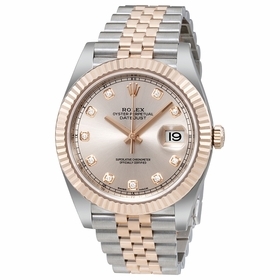 The beautiful Rolex 126333CDJ watch features a stainless steel 41mm case, with a fixed fluted bezel, and a champagne dial covered by a scratch resistant sapphire crystal. 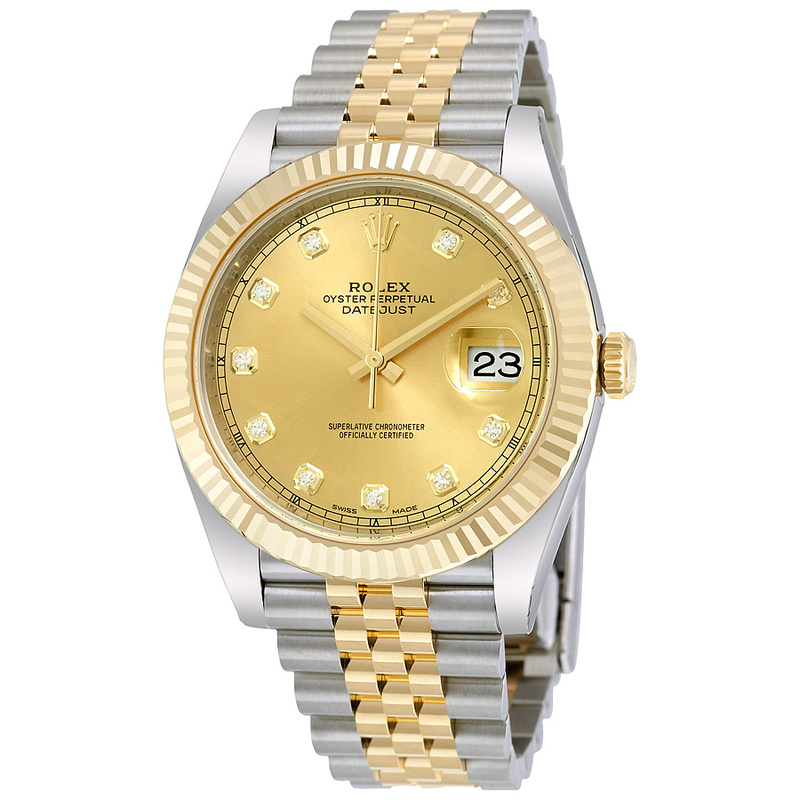 The stylish wristwatch is equipped with an exclusive stainless steel and 18kt yellow gold rolex jubilee which combines comfort and sturdiness. 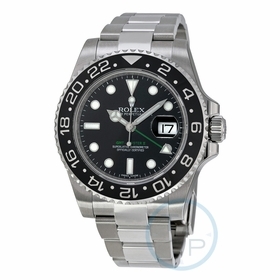 This horological trendy device has date, hour, minute, second, chronometer functions. At the heart of this timepiece is Rolex Calibre 3235. The Automatic movement operates at 28800 A/h and keeps the hands revolving smoothly and accurately for precise, reliable timekeeping. 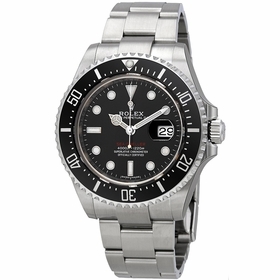 It contains 31 Jewels, and picks up all the advantages of this high-performance �engine�, including a 70-hour power reserve.